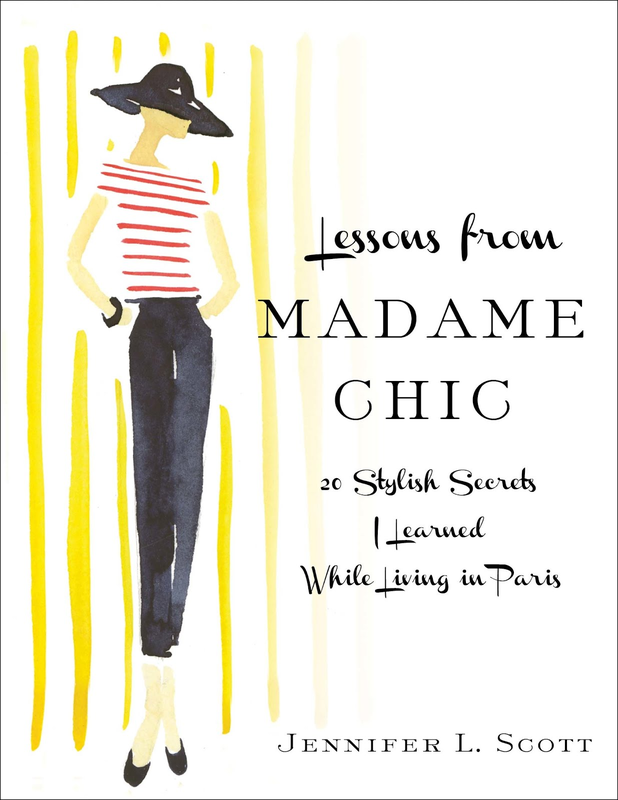 Last night I read Jennifer L. Scott’s delightful Lessons from Madame Chic, a lifestyle book inspired by her study abroad program in Paris during which, in addition to her university studies, she was tutored by Madame Chic, her host mother, in the art of all things French. Like Jennifer, I studied abroad in Paris in college, where I lived with an equally chic host family. Jennifer’s experience in Paris is my own. In fact, if one were to change a few details (children, arrondisement, country retreat), our host families would look nearly identical. I found myself nodding along with almost everything she mentioned.